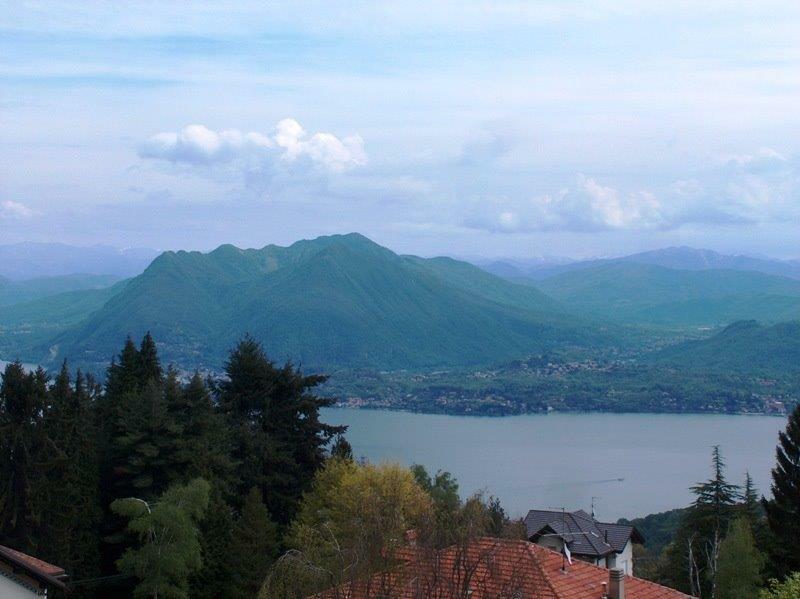 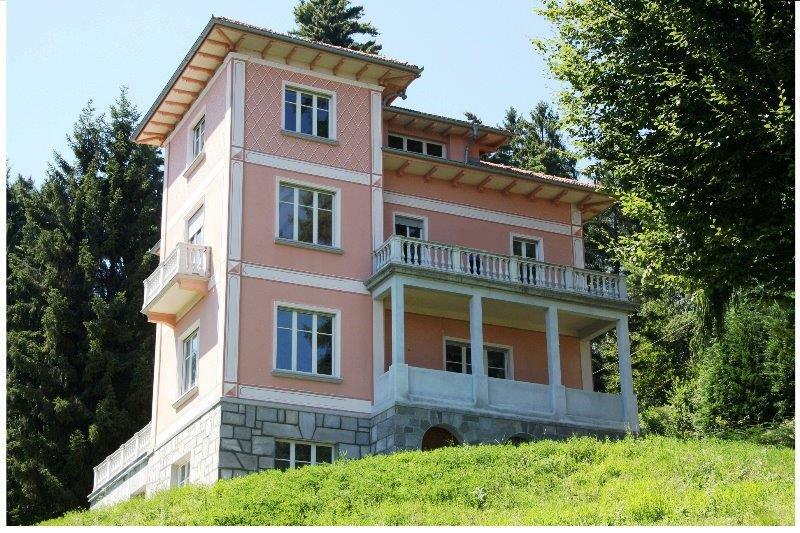 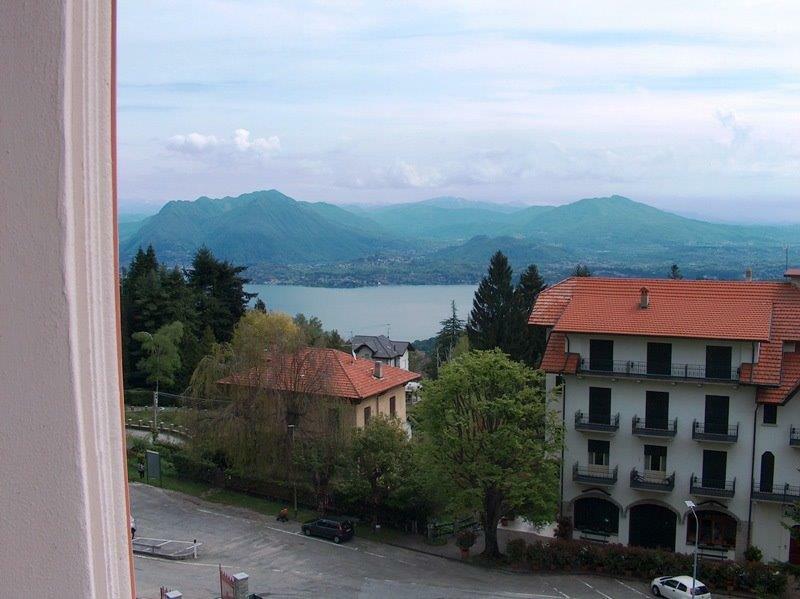 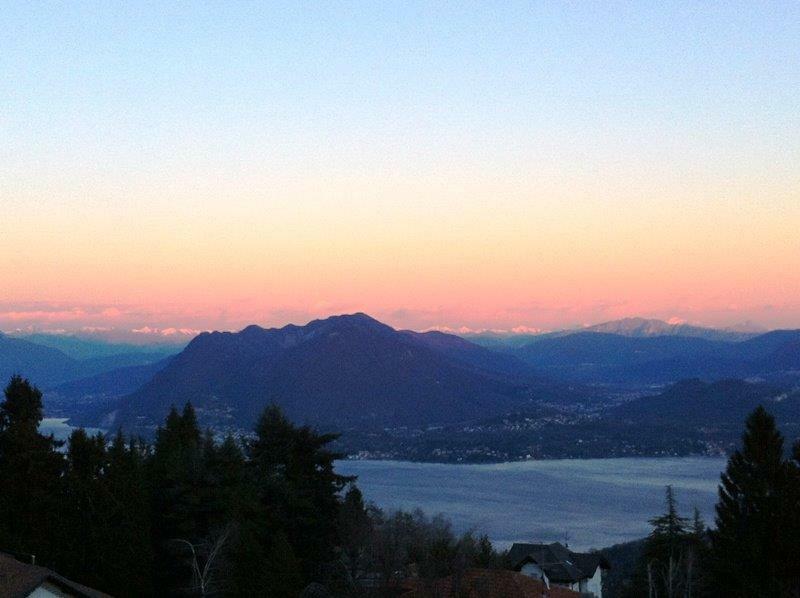 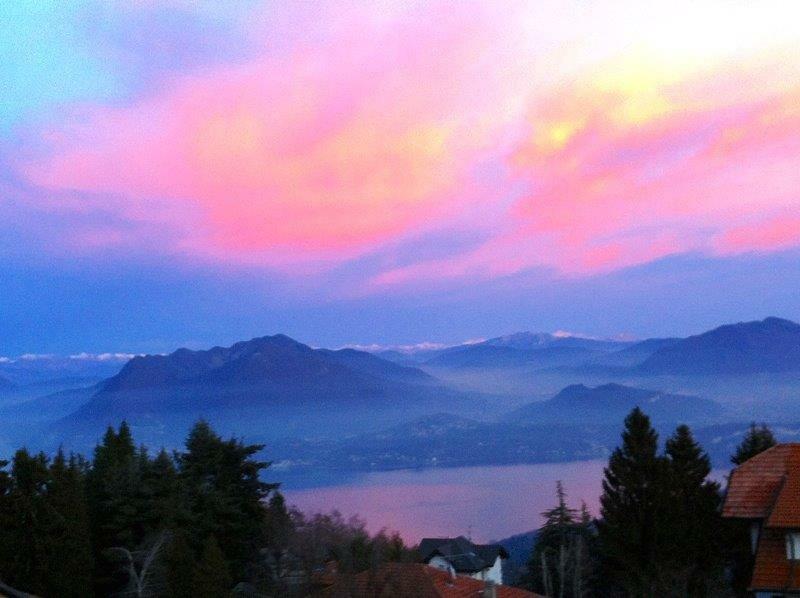 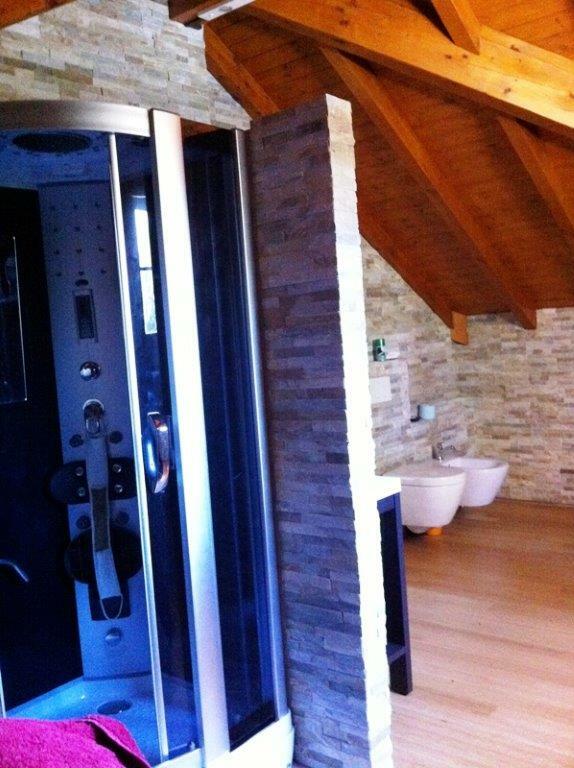 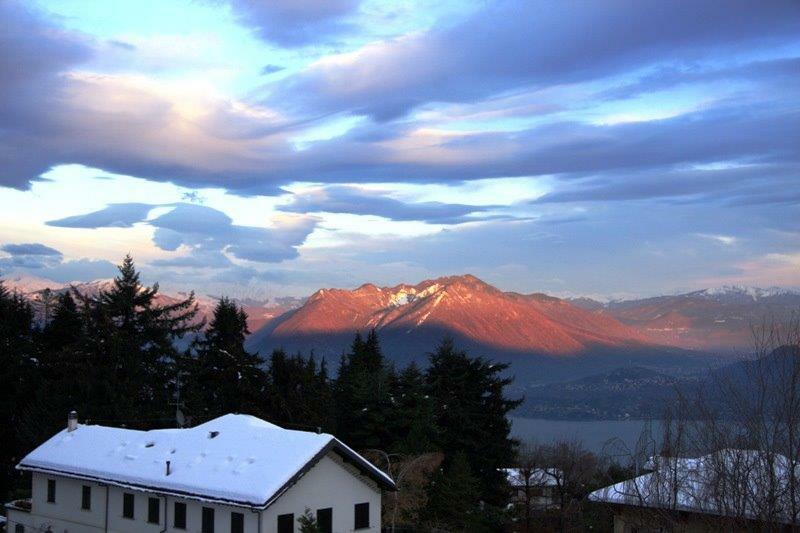 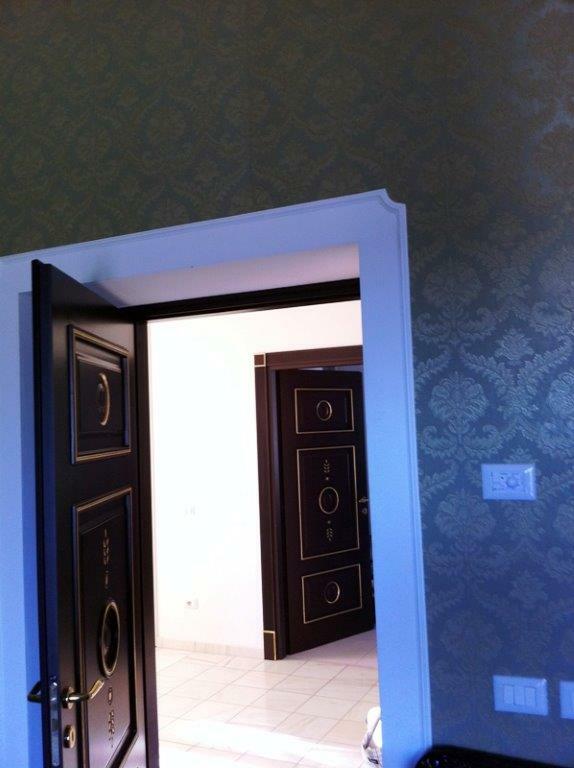 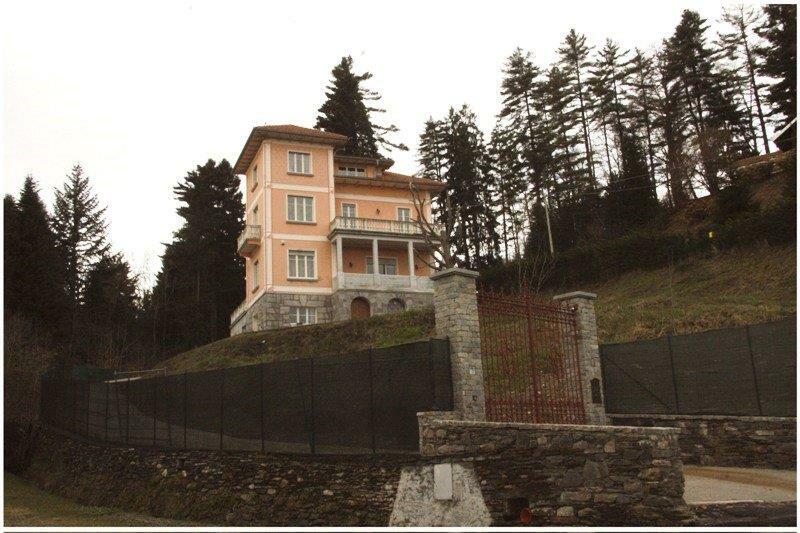 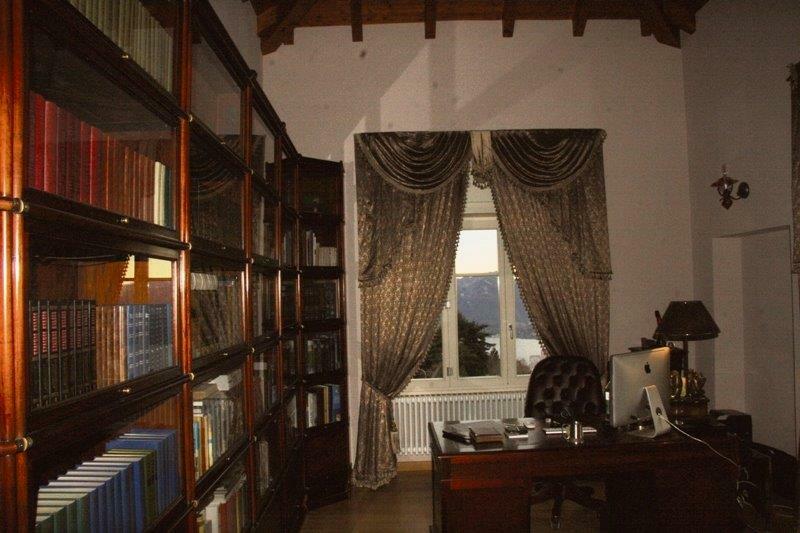 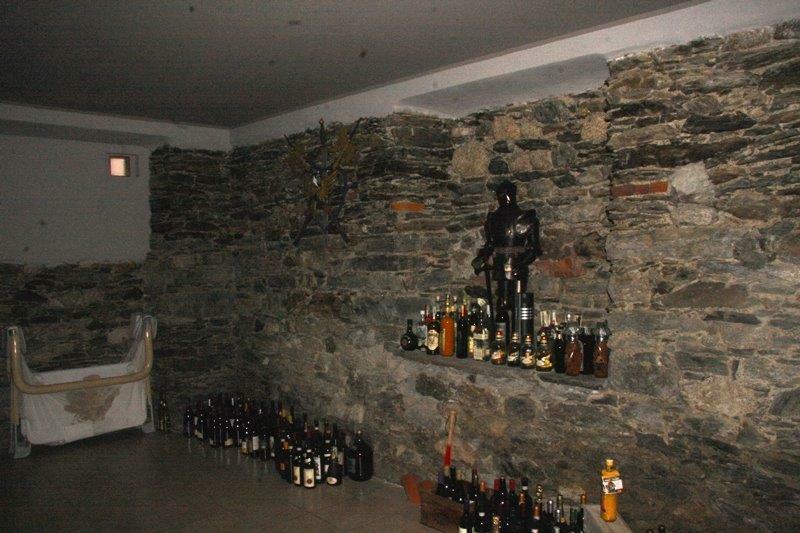 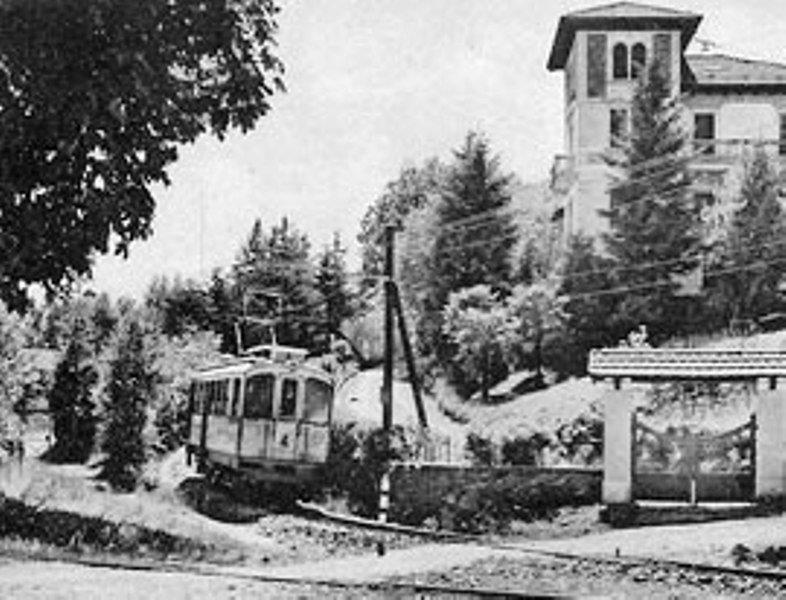 Lake Maggiore, 530 sqm luxury period villa with lake views, Alpino, Stresa Heights. 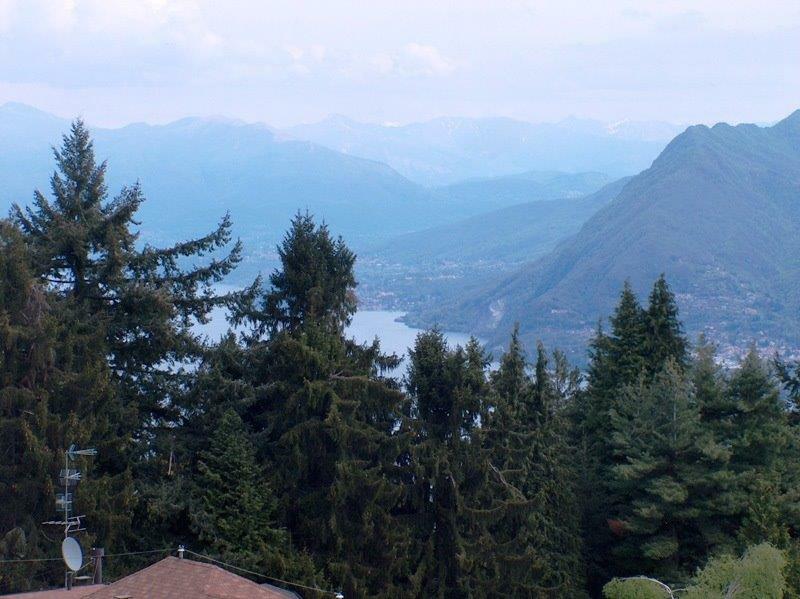 The recently renovated villa is located in the beautiful Stresa hills surrounded by forests and with far reaching views of the lake and the mountains. 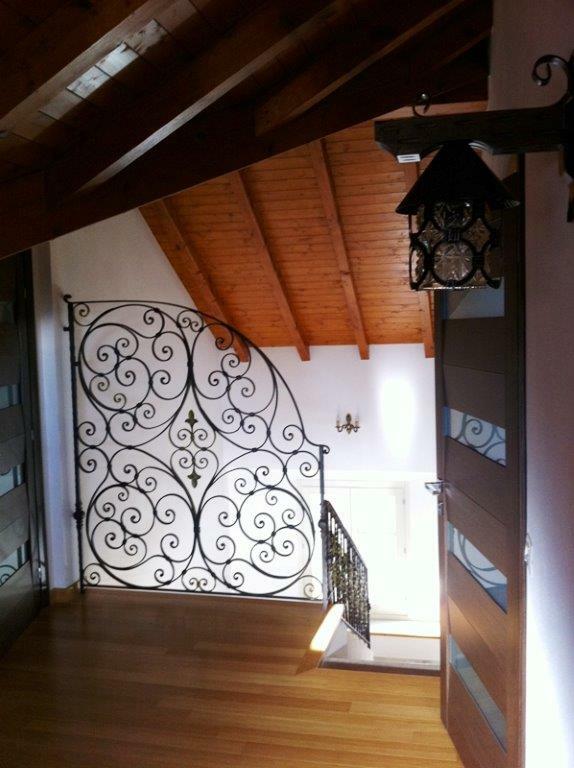 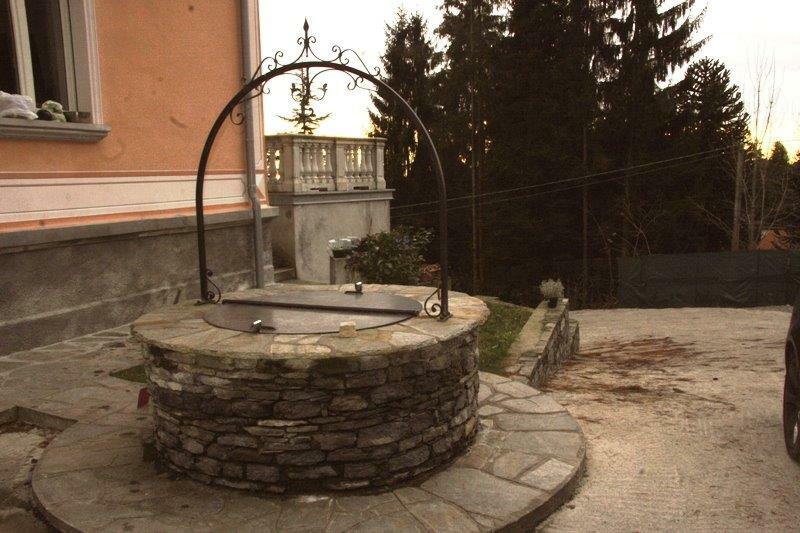 Recently renovated the property has a garden of 4,000sqm which has access to spring water which feeds a garden pond. 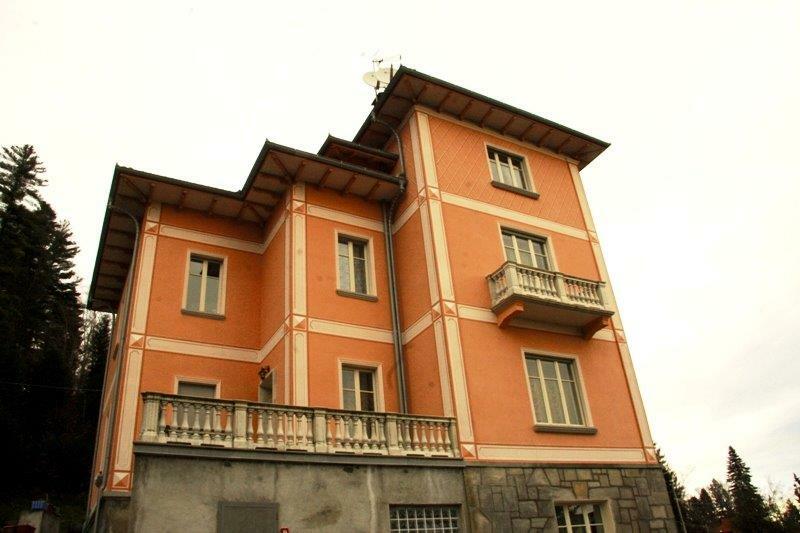 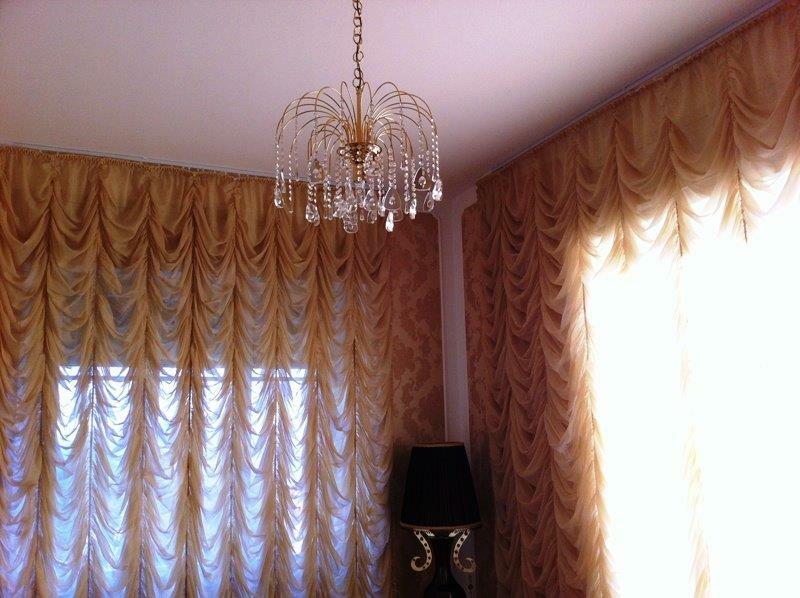 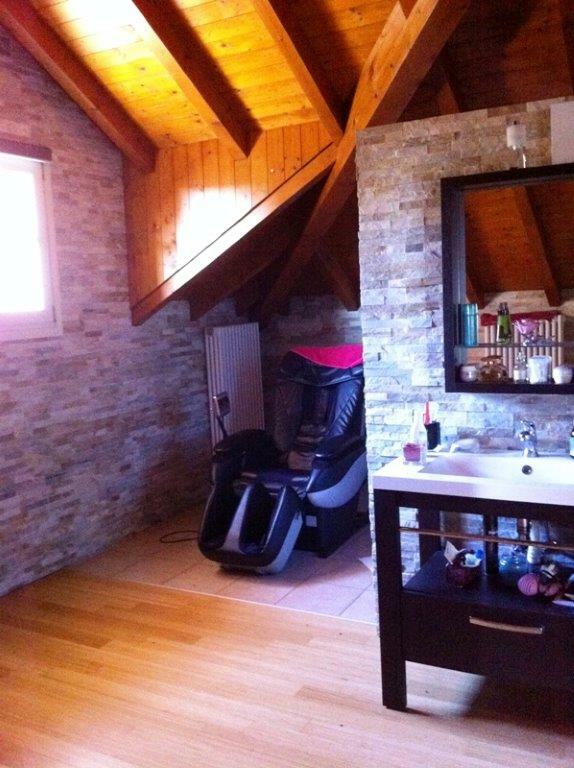 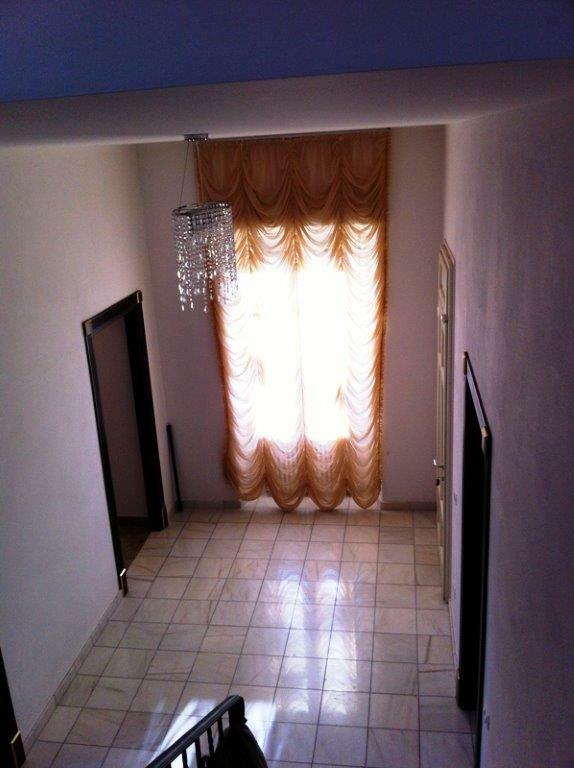 Ground floor apartment with entrance hall and sitting room with access to the garden, kitchen, bedroom, two bathrooms with shower, cellar, laundry room and all utilities. 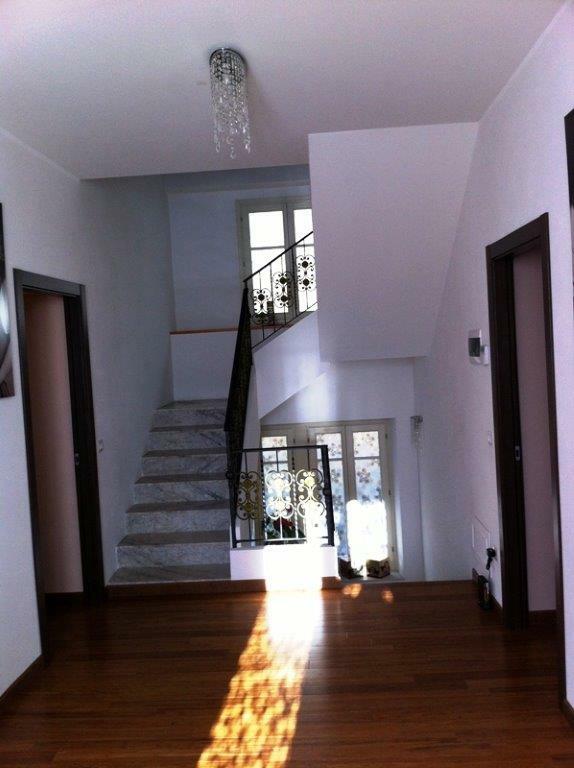 Ground floor entrance which leads to a large living room with a fireplace and dining area, kitchen, bathroom and porch/terrace. 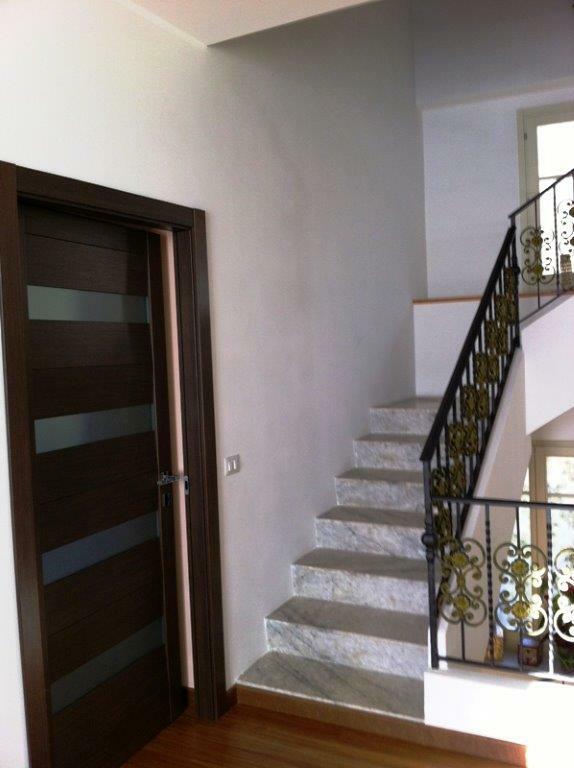 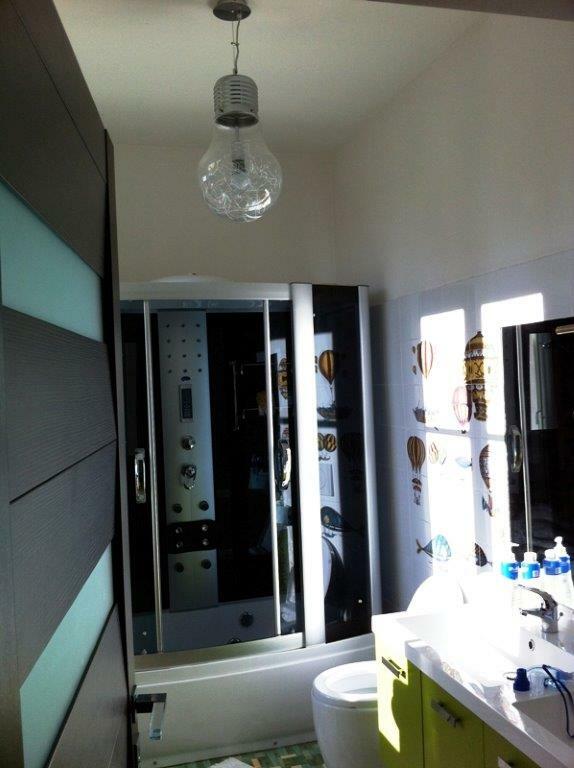 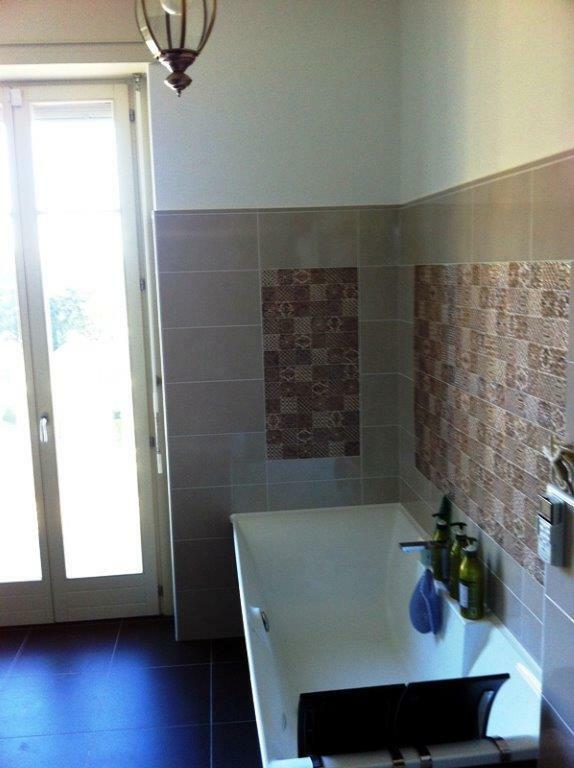 The first floor has a hallway, master bedroom with ensuite bathroom with bath and shower and access to the terrace, two bedrooms, bathroom and balcony. 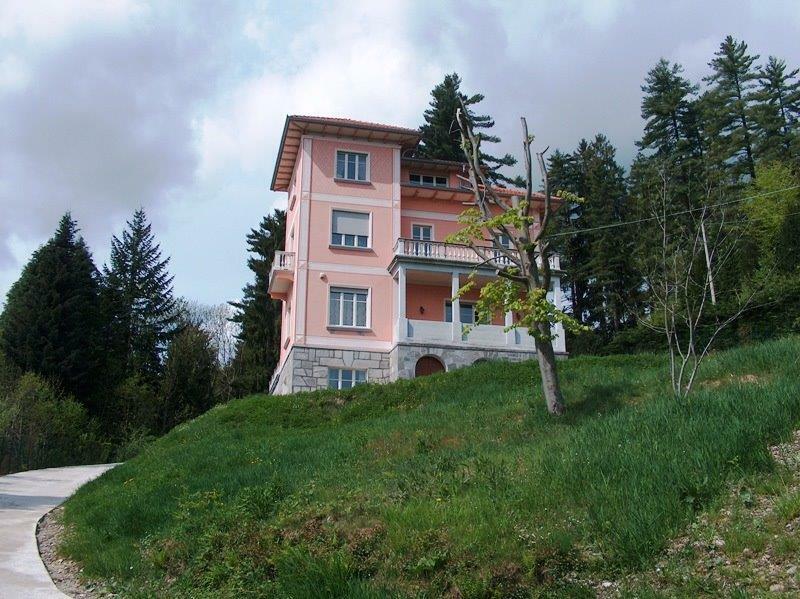 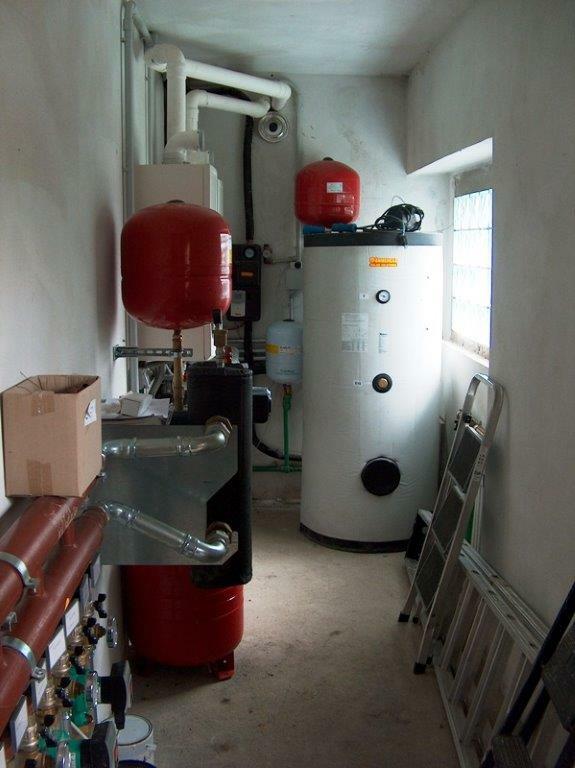 The villa is fully equipped with a security alarm, solar panels and a central heating system which has the facility to control individual areas within the house.